Hong Kong has been ranked the world’s least-affordable housing market for a ninth straight year. Not only did it retain the notorious title, homes in the city got further out of reach for most residents, according to Demographia, an urban planning policy consultancy. The city’s median property price climbed to 20.9 times median household income in 2018, up from 19.4 times a year earlier. Vancouver was ranked the second-most unaffordable market, leapfrogging Sydney — where the housing boom has gone into reverse. Melbourne came in fourth, followed by San Jose and Los Angeles. London was the worst European city, coming in equal 10th with Toronto. Things may get easier for homebuyers as property markets from Hong Kong to London join a global downturn. 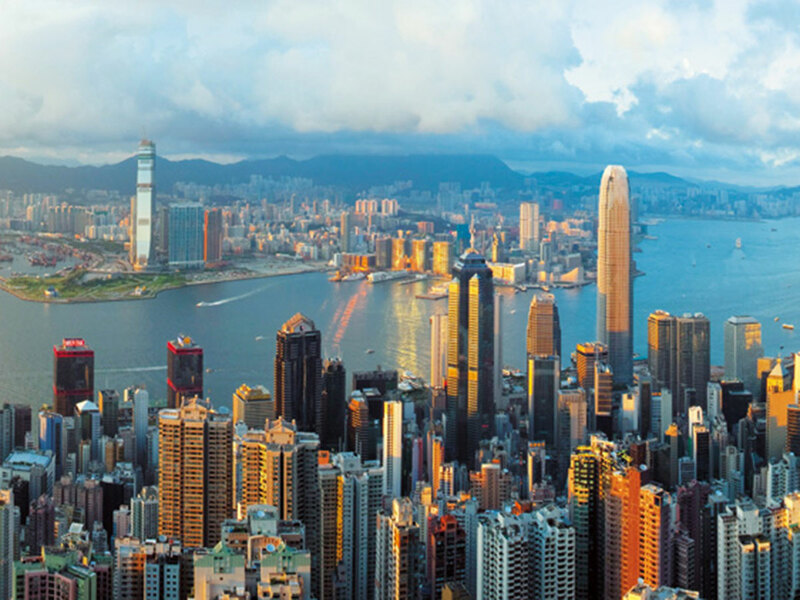 Hong Kong housing values have endured their longest losing streak since 2008, prices in outer London neighbourhoods have fallen for the first time since 2011 and Sydney home owners are grappling with the worst real estate slump since the 1980s.